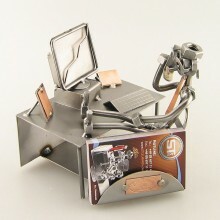 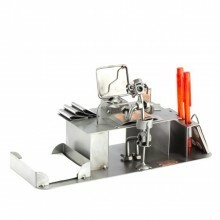 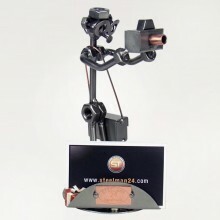 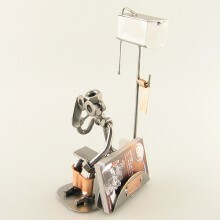 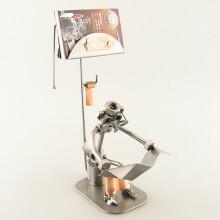 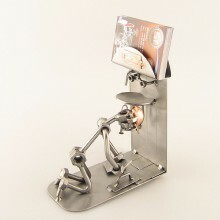 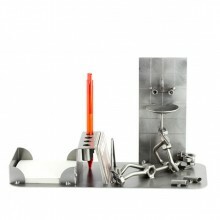 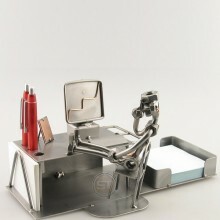 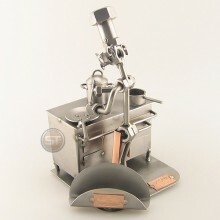 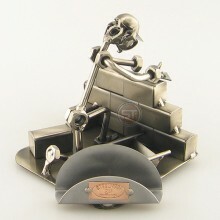 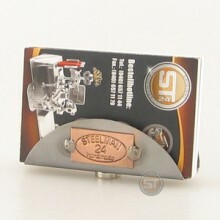 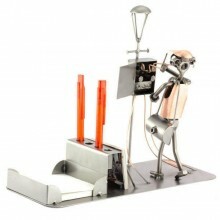 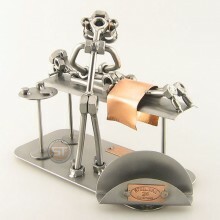 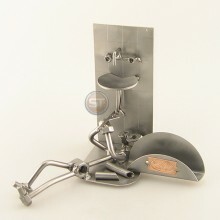 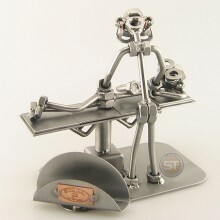 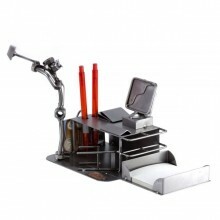 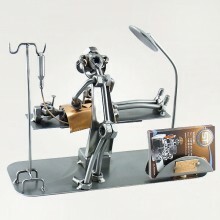 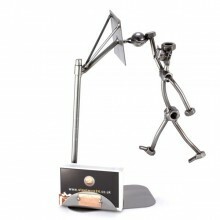 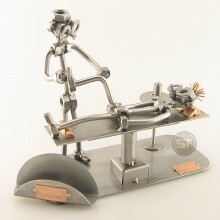 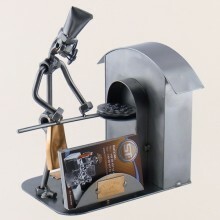 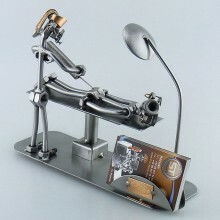 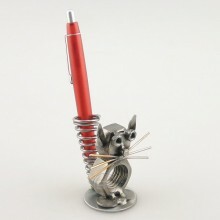 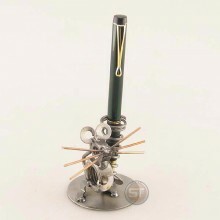 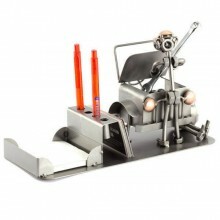 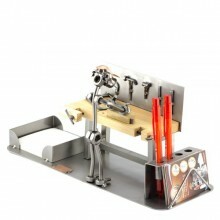 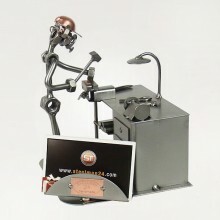 Each Steelman 24 metal figure is welded together one at a time by a skilled craftsman. 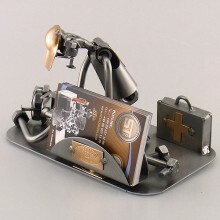 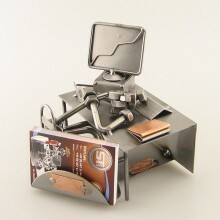 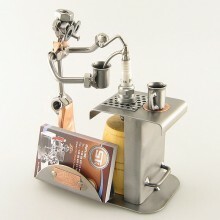 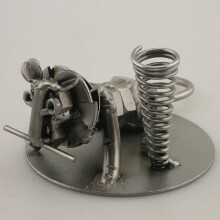 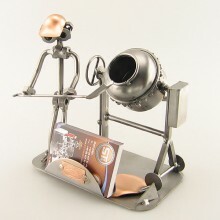 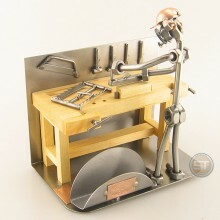 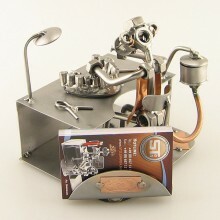 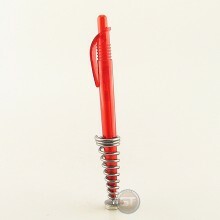 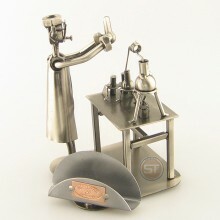 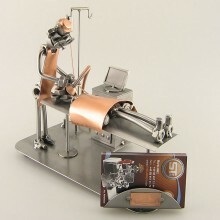 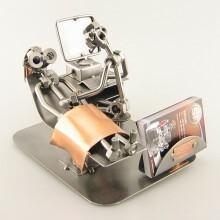 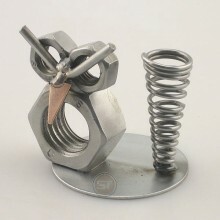 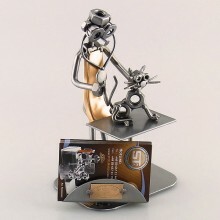 This ensures the highest standards of quality and makes every individual metal figure unique in character. 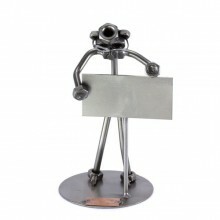 Steelman 24 metal figures are first designed on paper. 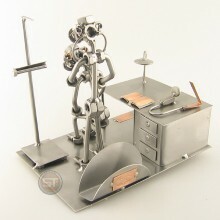 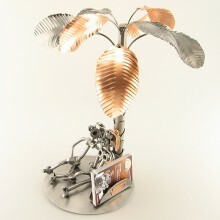 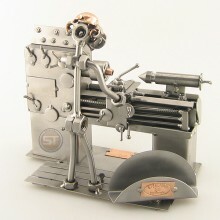 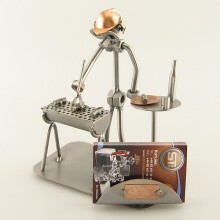 Then a craftsman takes the initial idea and breathes life into these bits of steel and copper so that your metal figure is built to last for many decades. 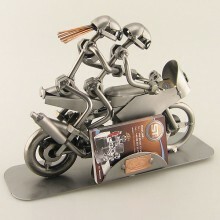 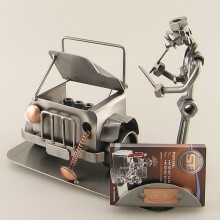 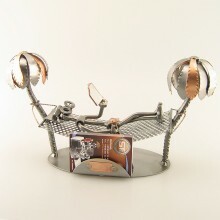 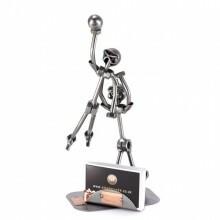 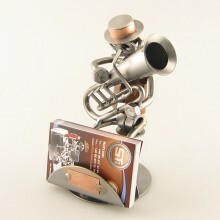 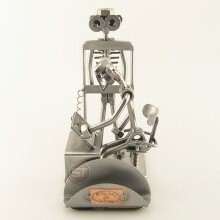 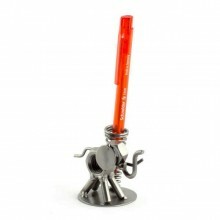 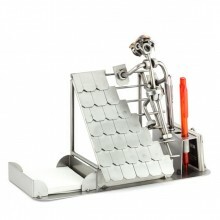 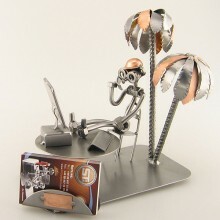 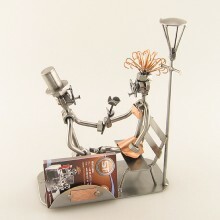 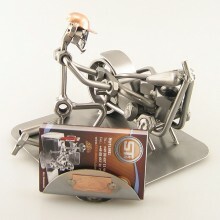 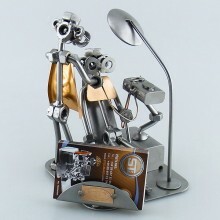 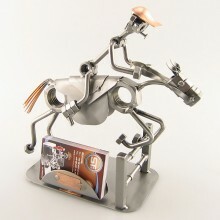 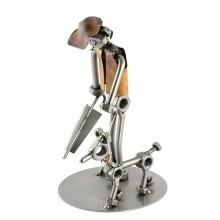 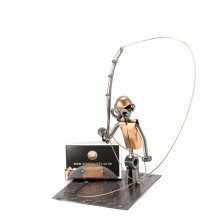 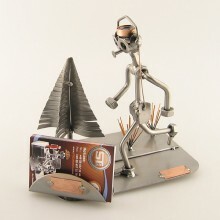 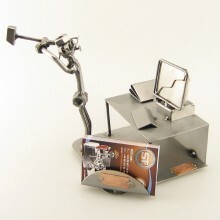 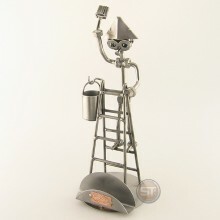 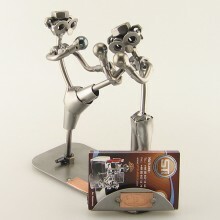 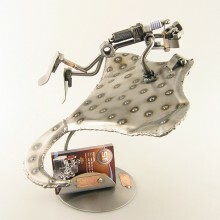 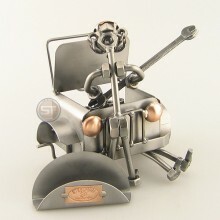 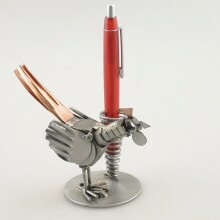 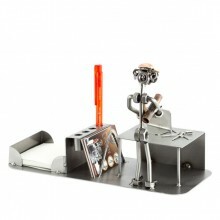 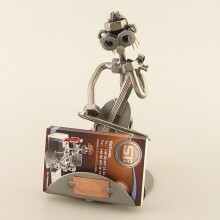 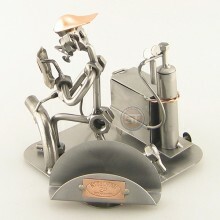 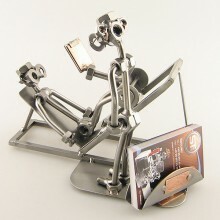 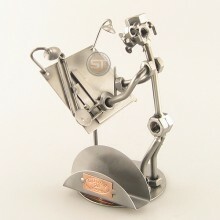 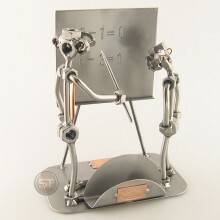 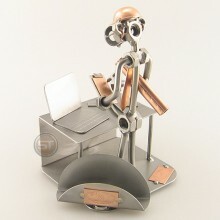 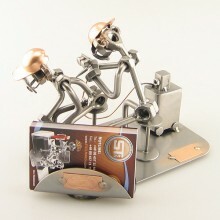 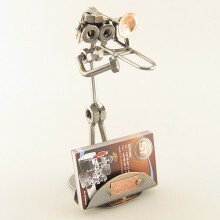 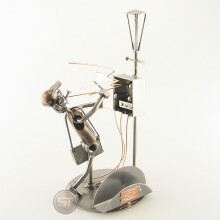 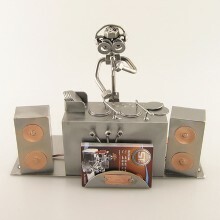 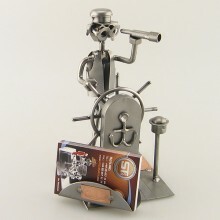 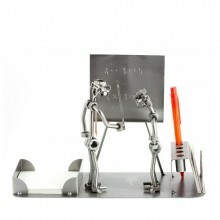 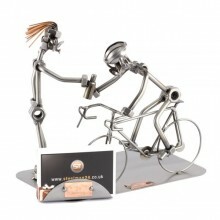 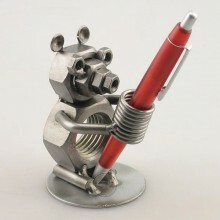 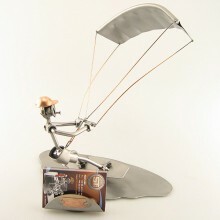 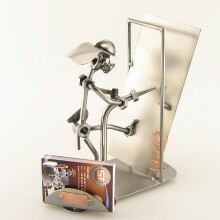 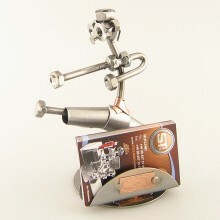 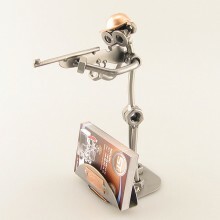 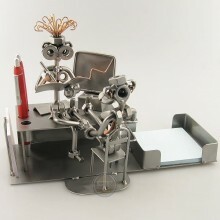 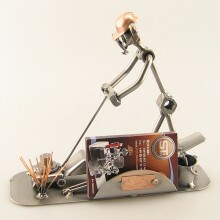 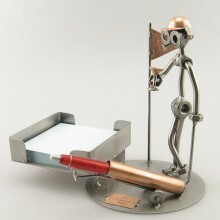 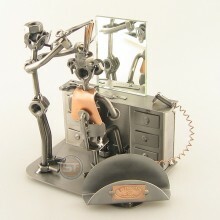 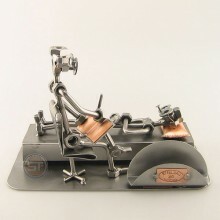 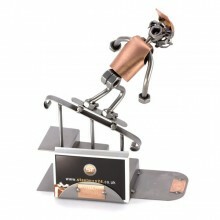 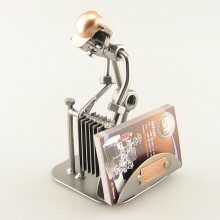 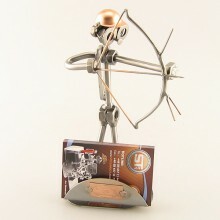 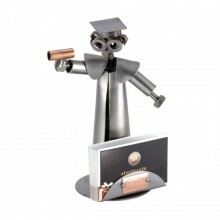 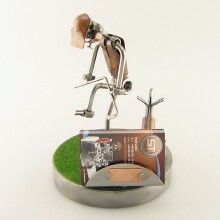 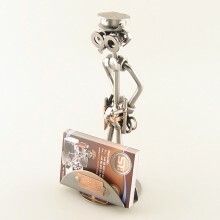 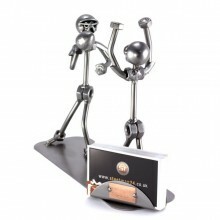 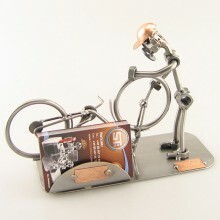 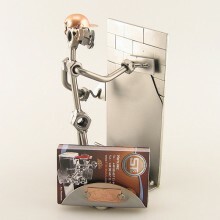 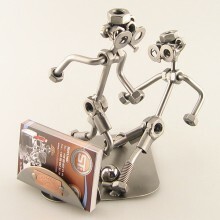 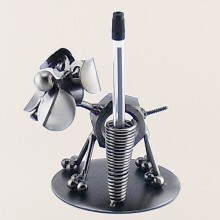 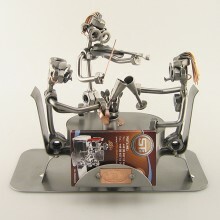 Steelman 24 metal figures make a perfect gift for anyone. 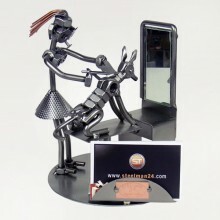 We have created hundreds of scenes so that every aspect of life is reflected and your special someone can enjoy a treasure that will speak to what their passions are. 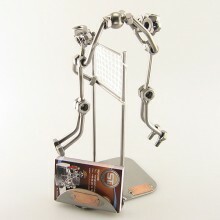 Sign up for our newsletter to hear about the latest models and get great deals!